← Downton Abbey’s Joanne Froggatt Wins Golden Globe! 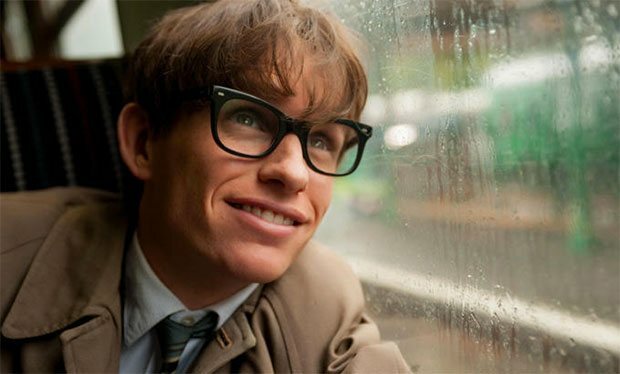 Nominated in a Brit-heavy category, Eddie Redmayne came out on top at last night’s 2015 Golden Globe awards as he won Best Actor in a Motion Picture, Drama… pretty much sealing the deal on an Oscar nomination…for his poignant portrayal of English physicist Stephen Hawking in The Theory Of Everything. 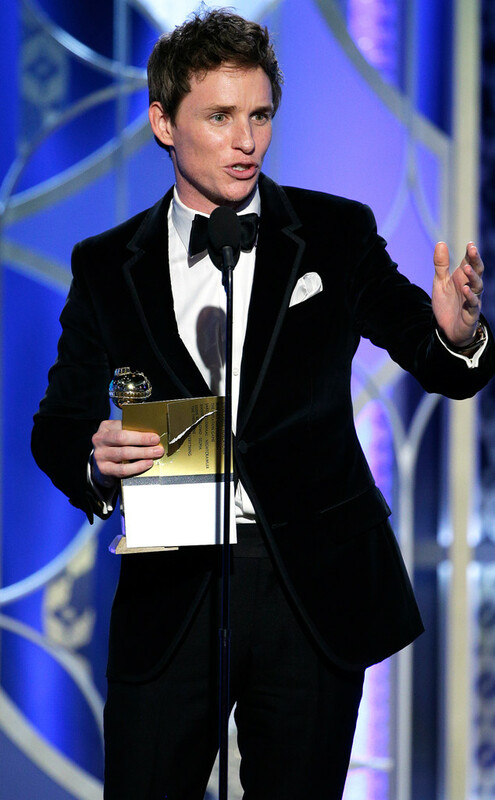 It what was considered to be the toughest category of the night, Redmayne was nominated alongside fellow British countrymen, Benedict Cumberbatch who gave an equally brilliant performance as Alan Turing in The Imitation Game, as well as David Oyelow‘s stirring portrayal as Martin Luther King in Selma. Rounding out the category was Steve Carrell for Foxcatcher and Jake Gyllenhaal for Nightcrawler. Paying homage to all the legendary actors in the room. Redmayne’s portrayal of ALS-sufferer Hawking was truly transforming. Bringing a depth not only to the brilliant mind that is the world’s most famous scientist, but shining the light on the terrible progressive neurodegenerative disease, Amyotrophic lateral sclerosis, also known as Lou Gehrig‘s disease. 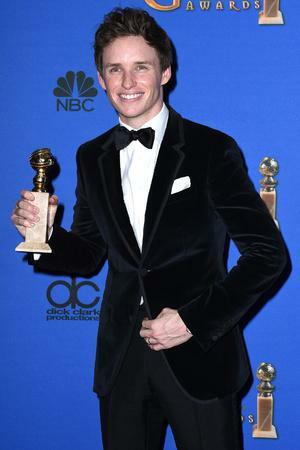 Congratulations to Eddie on both his Golden Globe win as well as his new marriage! Next up for the actor is a starring role in Jupiter Ascending. 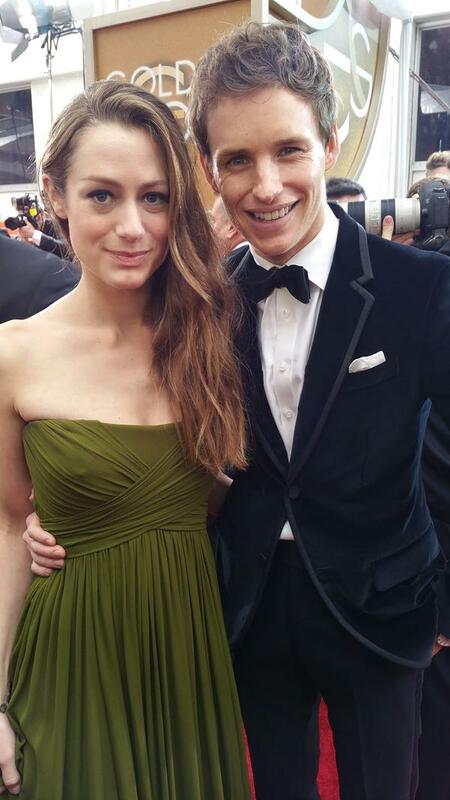 But before that…the SAG Awards and Oscars! Lady Anglophile…advising Redmayne to have a big shelf at home. This entry was posted in Lady Anglophile Reviews & Other Bits and Bobs and tagged Eddie Redmayne, Golden Globes, Theory of Everything. Bookmark the permalink. bad. woody tones and this makes them a wonderful choice for corporate. a dark-green Bakelite stopper in the form of Harlequin’s hat and an orange wood tassel. and OPEC became a household name. In addition, there are many different clog designs, from ones that look like slippers to pairs that have an appearance similar to dress shoes. What many brides are considering for their wedding is a different style dress for each of their bridesmaids.